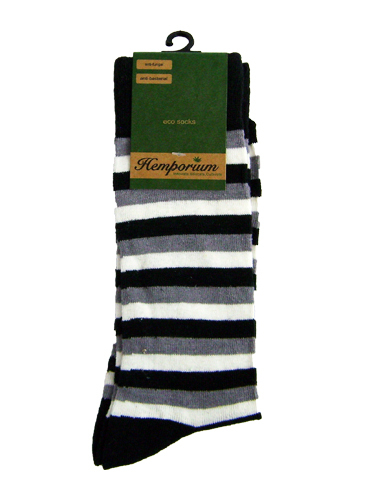 The ultimate comfort single jersey hemp sock, consisting of 47%Hemp, 38%cotton and 15%nylon blend. 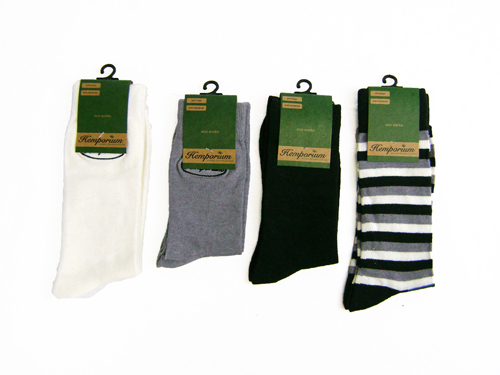 This is the thinner version of our hemp socks, suited for everyday use or work wear. 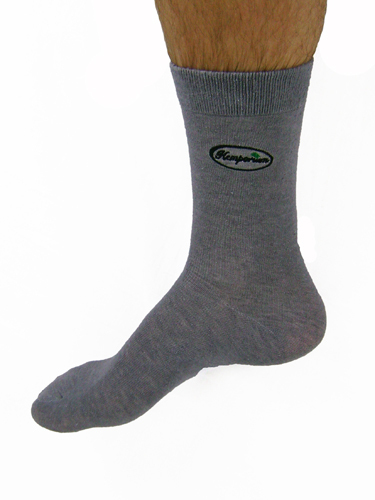 •Hemp is Thermo-regulating: keeps you warm in winter but cool in summer. 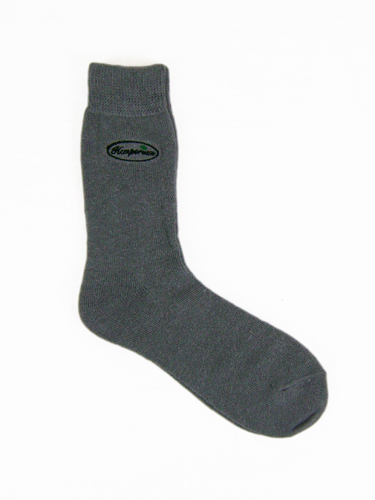 •Hemp socks are Odour resistant.